I do exist, don’t I? It often feels as if I’m not here, that I’m a figment of my own imagination. In horror movies, there is that one part (that may happen over and over again) where the mood changes. The scene gets darker, the music is more ominous. Maybe even all the action is just a touch slower. As viewers, we know that this is the moment when something is about to happen. The bad guy is coming. That’s what it was like for me while I was reading Eleanor Oliphant is Completely Fine. Because, of course, she isn’t. And there are bad, bad things lurking around her that definitely deserve a dark setting and ominous music. But on the surface, Eleanor is making her awkward way through the world: sticking to her routine, correcting everyone’s grammar, and drinking copious amounts of vodka. It’s the normal life of an introvert for her – and, after all, who’s to say what “normal” is anyway? If I’m ever unsure as to the correct course of action, I’ll think, ‘What would a ferret do?’ or, ‘How would a salamander respond to this situation?’ Invariably, I find the right answer. I actually saw some of myself in Eleanor. While I’m (thankfully) nowhere near as awkward in public as she is, we do share some of the same introverted tendencies: being committed to a routine that varies very little from day to day (or at least from week to week), and often having limited contact with other people for long stretches of time. Even in this modern age of technology and all the world’s advancements, there is still a lot of alone-ness going around. Honeyman sets up Eleanor at times to be a pitiable character, highlighting her loneliness and her painfully cumbersome social interactions. But at other times, we see her as a complicated success story. No, really. She’s a survivor that really shouldn’t even be as well off as she is. And so you can forgive all of her idiosyncrasies because there’s so much depth to her as a person. …I’d probably want to pluck out my own eyes, to stop looking, to stop seeing all the time. The things I’ve seen cannot be unseen. The things I’ve done cannot be undone. So now, back to my horror movie analogy – you know by now that I’m not the spoiler type, so I’ll just say that Eleanor is an introvert and part of the story is her learning to function differently in society. She’s figuring it out basically alone. How to shop for clothes, how to get her hair styled, how to interact at a party, how to dance! But Eleanor has a boogyman, and sometimes the darkness creeps in. In the midst of several distinct triumphs, there are setbacks that threaten to destroy all the progress she’s made. Her secrets overwhelm her and are too scary to face. But no one had ever shown me the right way to live a life, and although I’d tried my best over the years, I simply didn’t know how to make things better. I could not solve the puzzle of me. Gail Honeyman writes a captivating contemporary tale about an unusual woman who is battling some tough demons. 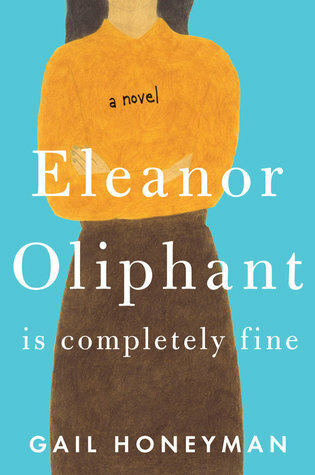 It is subtly suspenseful and Eleanor is entirely frustrating while simultaneously being entirely loveable. 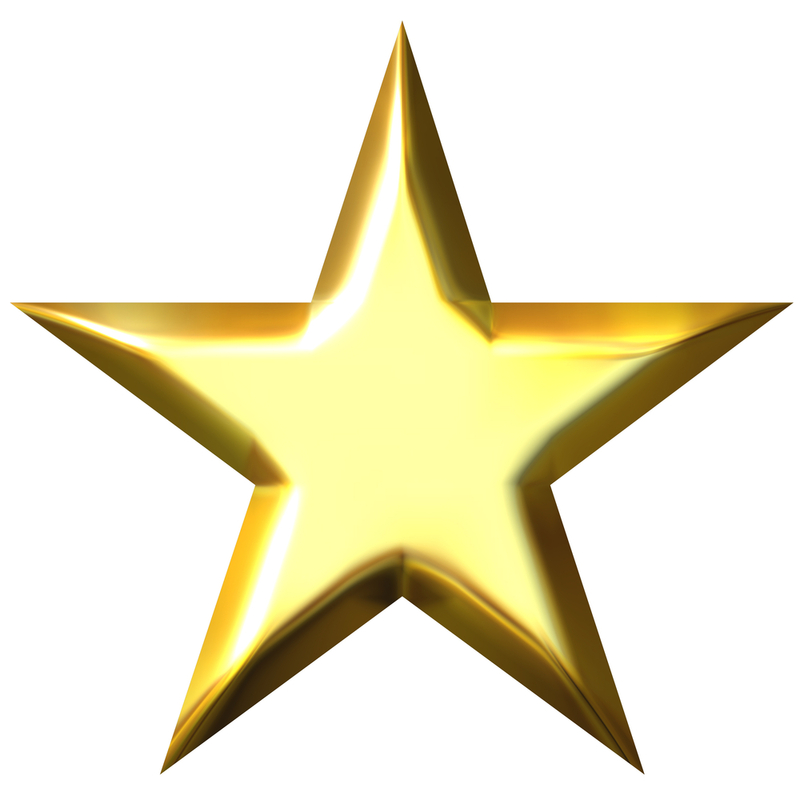 Reading this book was like watching a baby deer take its first wobbly steps into a wild world – awkward and fantastic.